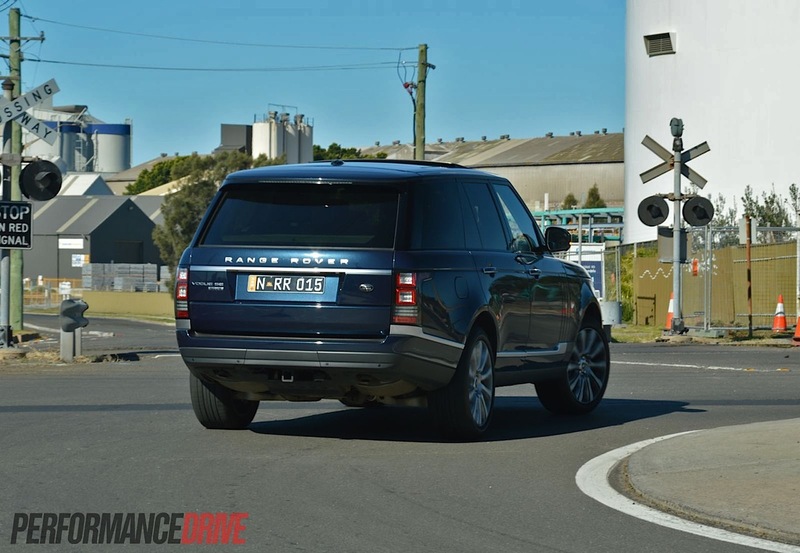 Ever since the Range Rover was born in 1970 it has been the epitome of 4×4 luxury, blending in majestic charm and British wit, with extensive off-road wisdom and technical know-how. 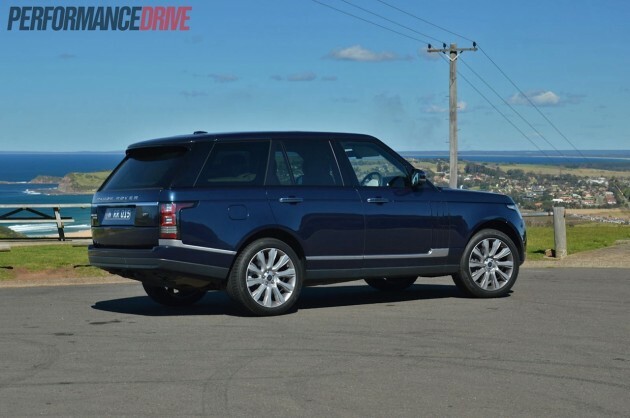 The 2013 Range Rover Vogue SE SDV8 is now more advanced than ever. Is it still the leader of its domain? 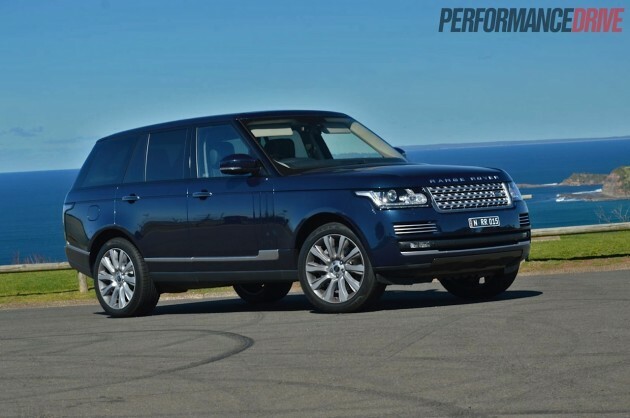 Range Rover claims the new model is the world’s most refined and most capable premium SUV on sale. Aside from a cornucopia of technological advances and interesting new gadgets, what are the main highlights of the new version? 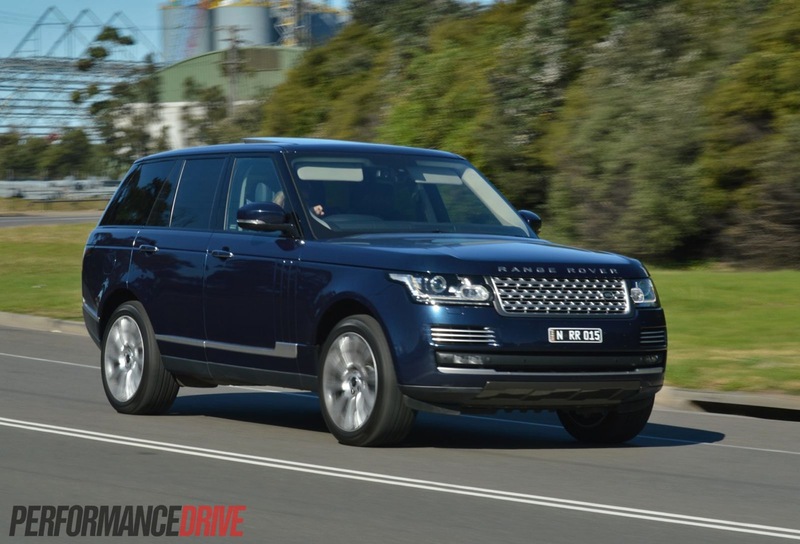 It’s around 420kg lighter in weight compared with the 2012 model, for one. 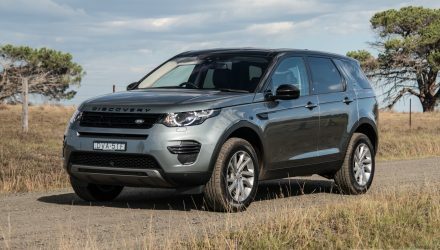 Without even beginning to understand the sort of dynamic engineering involved with such a saving, immediate advantages include reduced fuel consumption, increased handling performance, increased acceleration performance, and improved off-road agility. 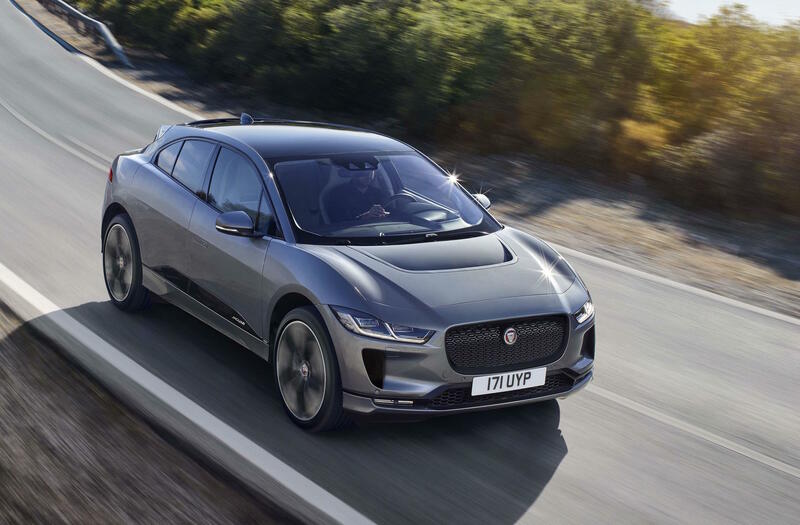 Approximately 180kg of that saving was found by implementing a new aluminium body, which is 39 per cent lighter than the previous steel setup. 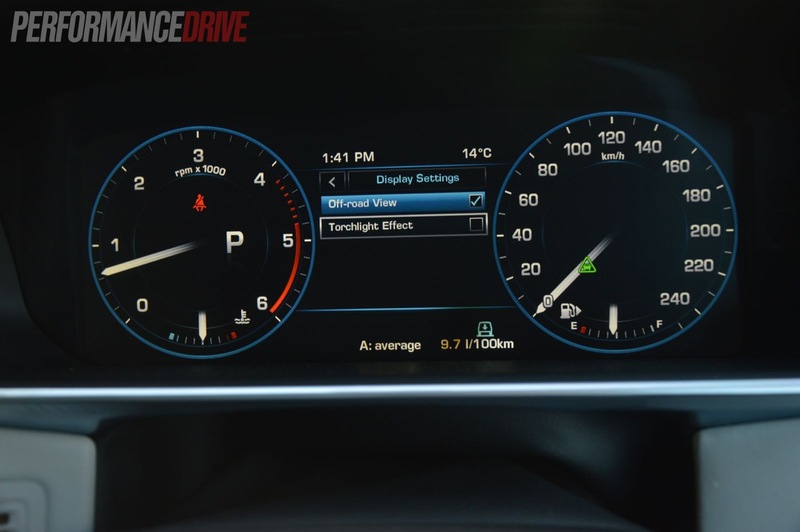 As a result of it all, fuel economy is improved by up to 22 per cent on certain variants. Performance is also improved, with this uprated SDV8 version clocking 0-100km/h almost a full second quicker than the 2012 model, according to the official times; 7.8 seconds versus 6.9 (we timed 7.2 seconds). 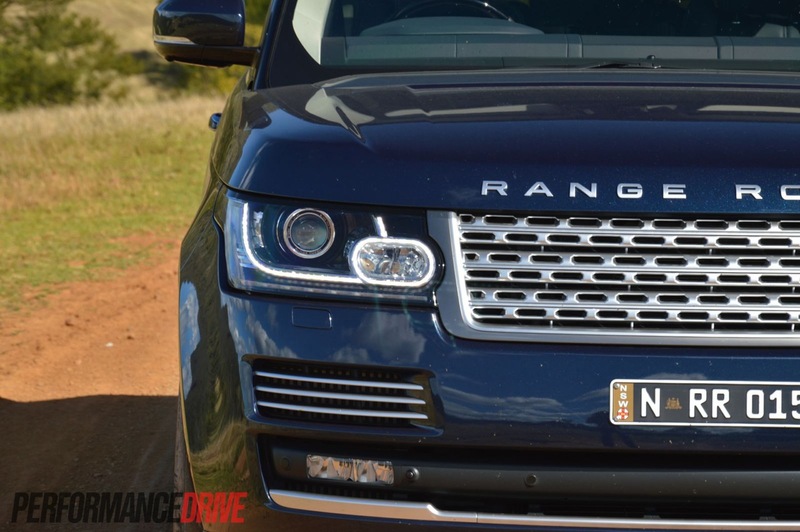 Prices start at $216,745 for the Vogue SE SDV8, which makes it one of the most expensive SUVs on the market at the moment. With traditional and modern themes etched into its habiliment, the 2013 Range Rover looks as important and esteemed as ever. 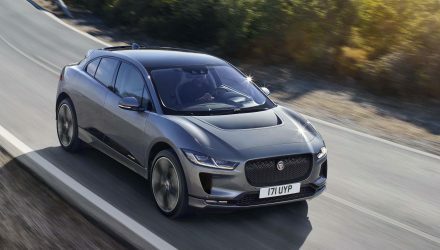 The front fascia has been revised for a crisper style, with hints of brushed aluminium, slimmer LED-infused headlights, and rounder panel edges, while the side and rear slab-like character remains true to its iconic form. Opening one of the doors makes you feel like you’ve just opened up a special sanctuary. 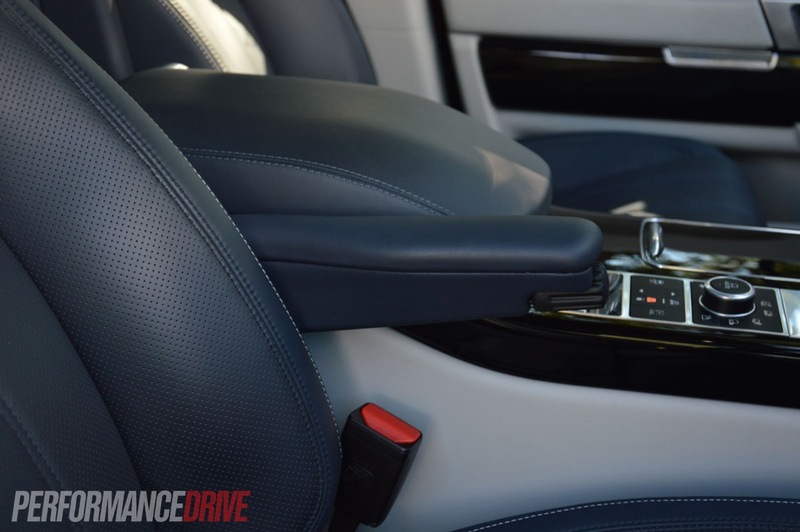 It exudes a heavenly welcoming, with two chairs in the front perched up like thrones, both featuring their own retractable leather-bound armrest and a multitude of electronic adjustments. 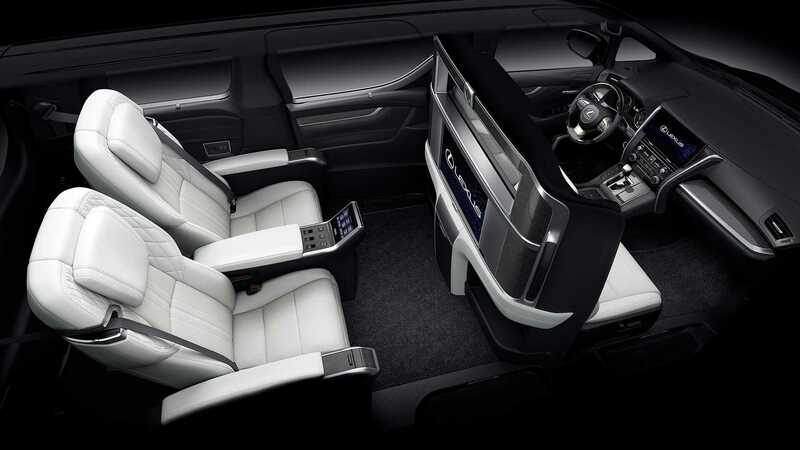 These are some of the most comfortable seats you’ll ever seat in. In fact, you’ll need to do a number of laps in your local Domayne store before you come across anything better. They’re ventilated for heating and cooling and wrapped in lusciously soft leather. 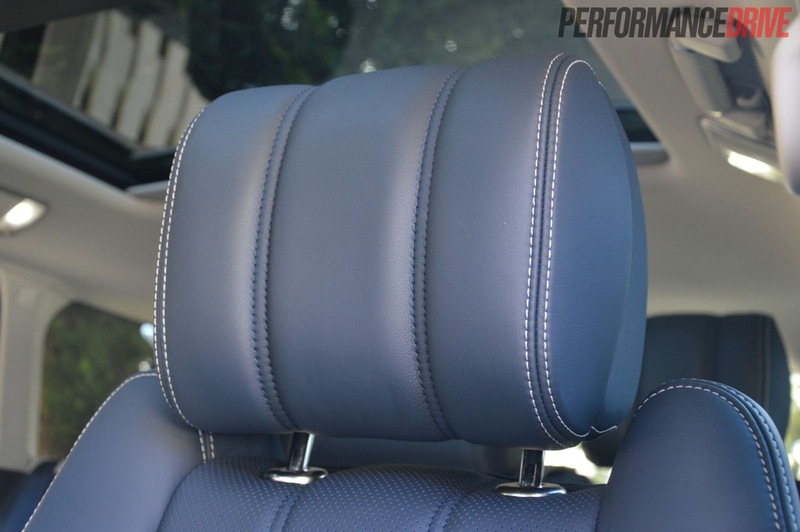 As for the headrests, they are literally the softest in the world for a production car. 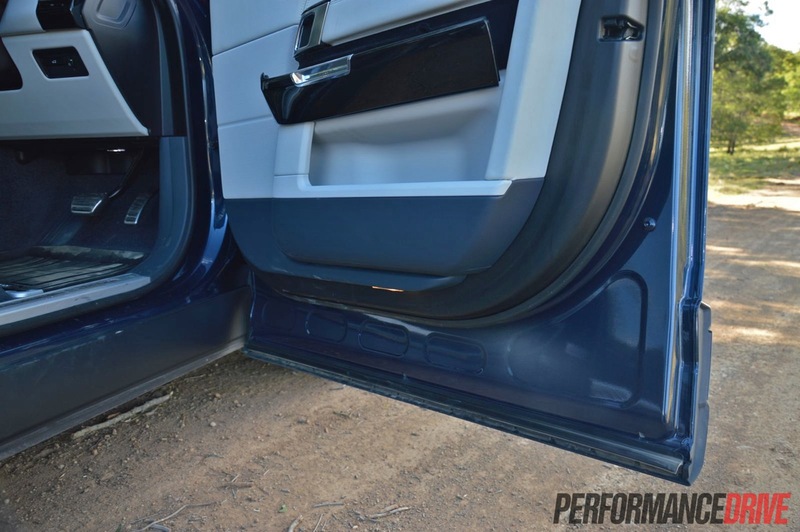 Speaking of the doors, these aren’t your conventional type. If you notice down the bottom on all of them the sill panel actually swings open with the door. 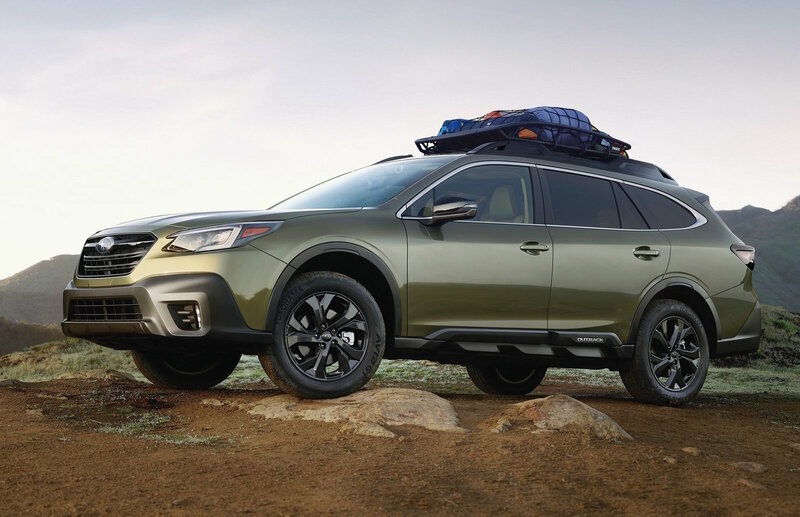 This means when you get out after driving in the country on some dirty or muddy roads, your pants don’t receive a big dirt stamp from brushing up against the sill. 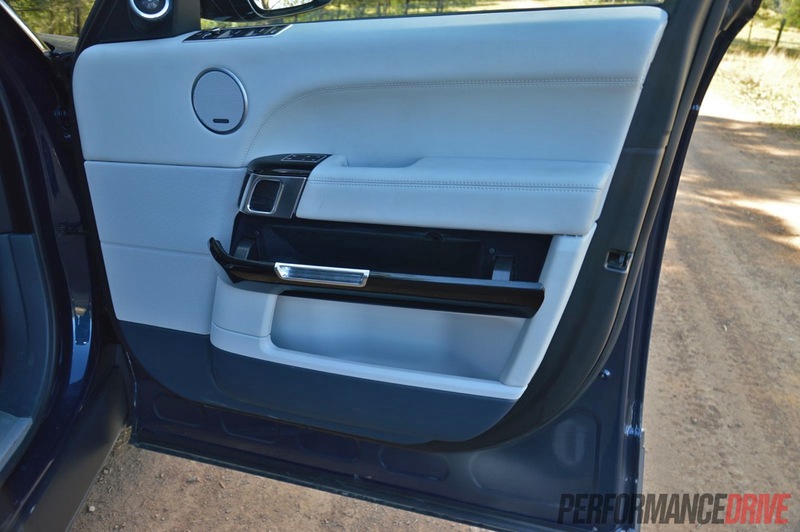 It’s little touches like this that make the Range Rover a true pioneer of this segment. And there are heaps of these innovative treasures if you look around. As your first impression told you, the seating positions are high and commanding, making you feel like a bit of an adjudicator to the traffic around you. 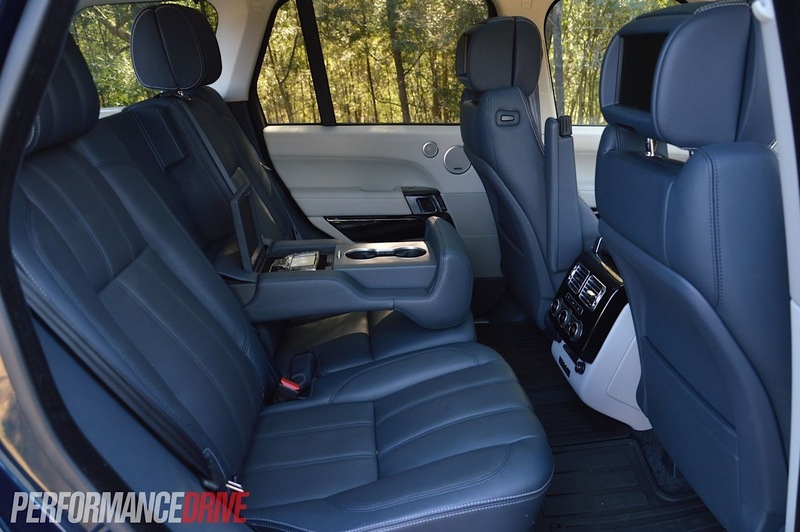 The driving position is not what you would call intimate or cocooning, like what you get in a German rival, instead, the Range Rover comes to you from a pure comfort perspective. It’s super easy to get in and out of, and everything is no more than arm’s length away. 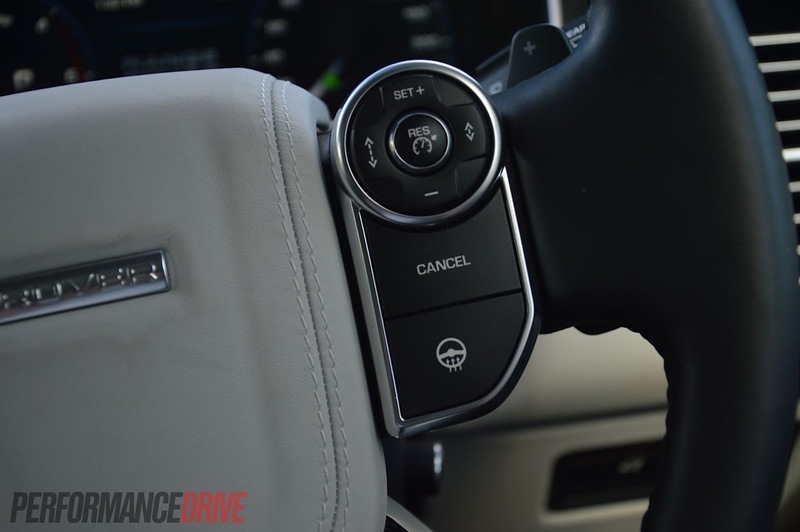 All controls are affixed in an orderly, uncluttered fashion too, and with the driver’s armrest down, the steering wheel meets your hands like it’s floating in air. It’s all beautifully relaxing. 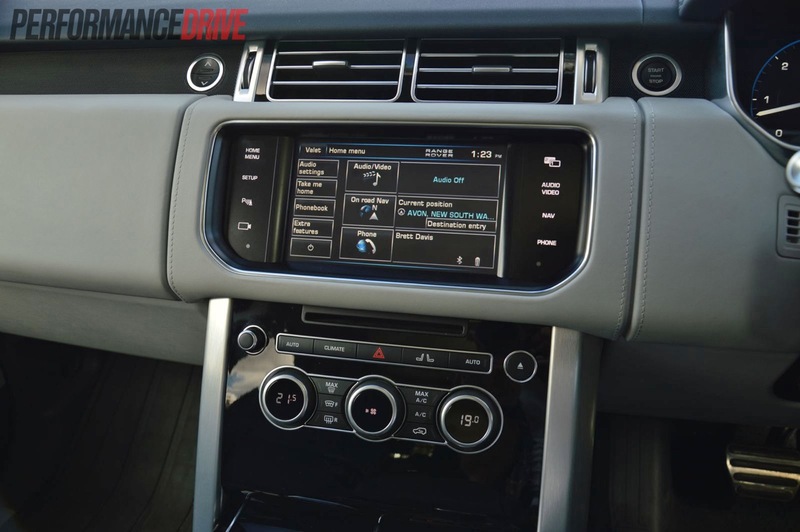 Range Rover has improved the dash and touch-screen layout for the 2013 version, and says that up to 50 per cent fewer switches are infused into the forward surroundings for a calmer in-car environment. Calm is exactly what you get. The dash sits nice and flat with no confusing concoctions or clusters sprouting out to confuse you. 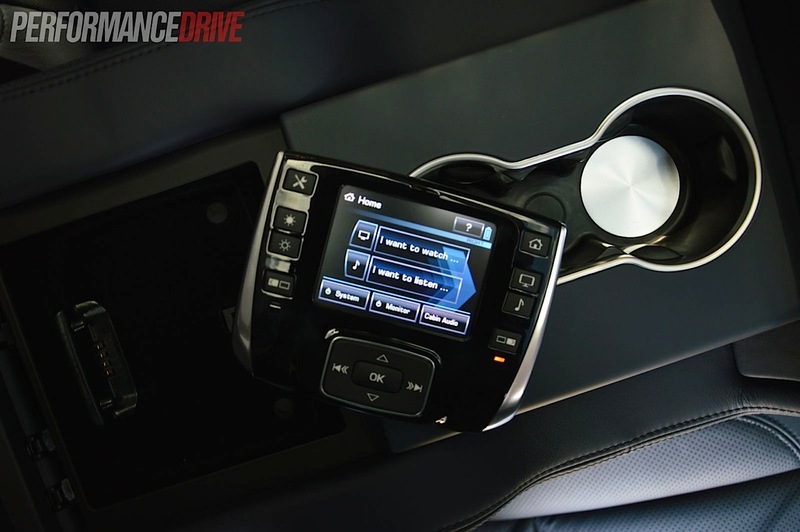 And although the 8.0-inch touch-screen interface – with digital TV reception and simultaneous dual-view for the passenger and driver – does offer an almost overwhelming level of interaction and functions, it’s clean and clear display is picture perfect and easy to navigate. 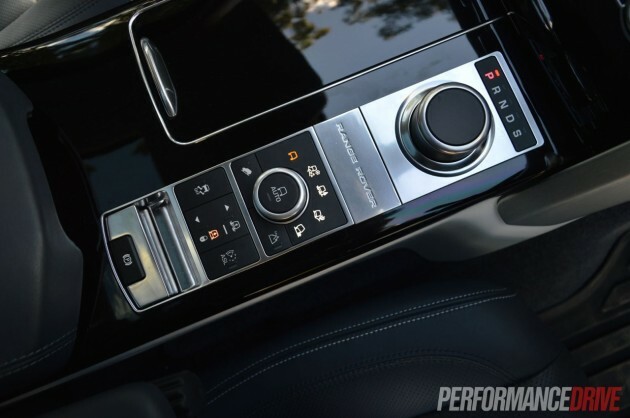 The entire dash and almost every fixture is covered in leather, of course, and fine wood inlays, while most of the control fittings are crafted from aluminium giving it a robust yet elegant quality. Following tradition, the cabin experience is all about prestige and advanced features, however, it’s also about user-friendliness. 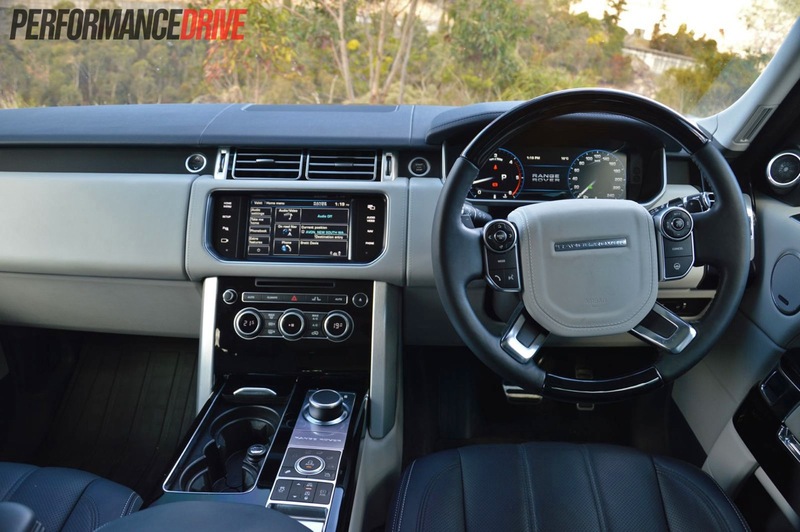 There are electric front and rear seats, an electric steering column, two multimedia screens (DVD and TV playback) in the backs of the front headrests for rear passengers – with two sets of wireless Range Rover headphones mind you – a clever remote control for the rear screens which has its own dock in the rear centre console, and multi-zone climate control to keep all passengers generously pampered. 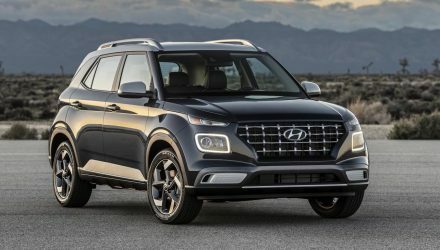 Short of namedropping the extensive features list one by one, some interesting highlights and options include a switchable fridge/bottle cooler in the centre console ($580), heated front and rear seats, a heated steering wheel ($980), an electric two-stage tailgate, a completely digital 12.3-inch high-resolution instrument cluster, very cool blue ambient in-car lighting, and a premium sound system. 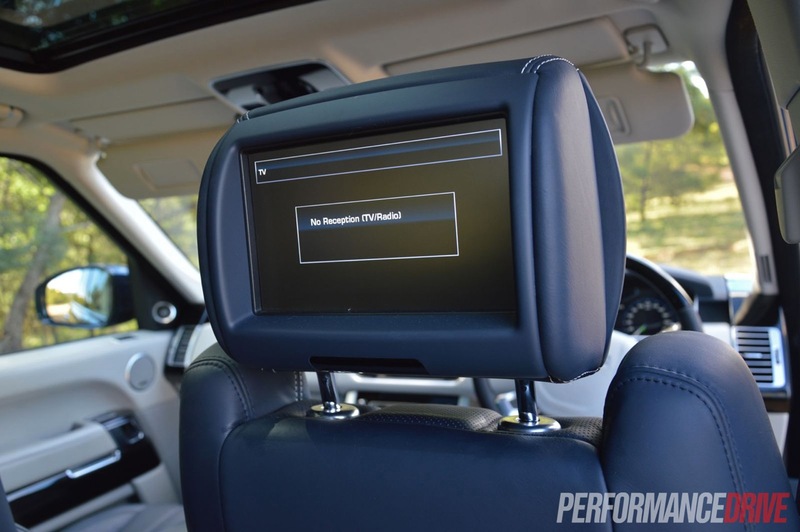 How many speakers do you suspect are entwined into the cabin? There are 19 including a sub-woofer. 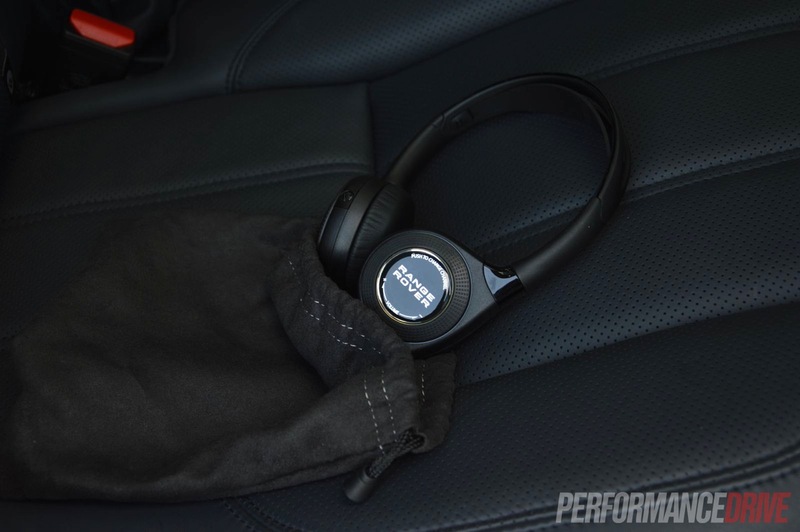 Each of them provide a crisp surround-sound in-car theatre. 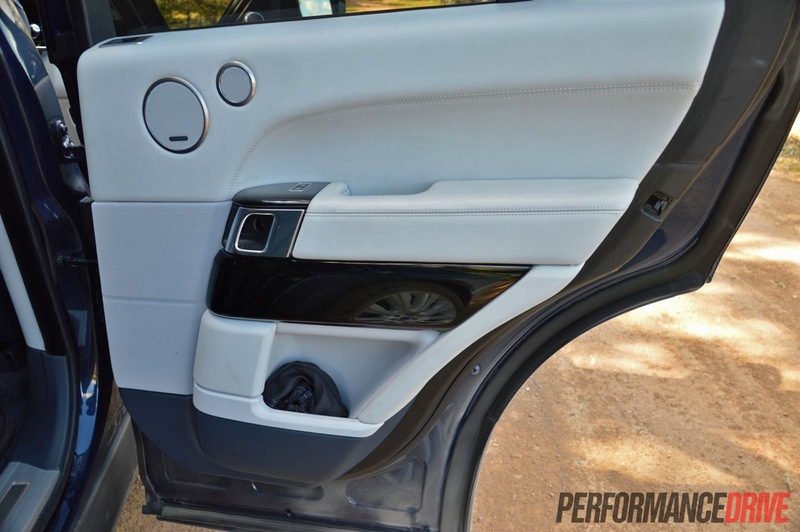 If, for some reason, you’re not happy with 19 speakers, Range Rover offers an optional Meridian Signature 1700W sound system with 29 speakers ($7790). How they all fit in the cabin we don’t know. 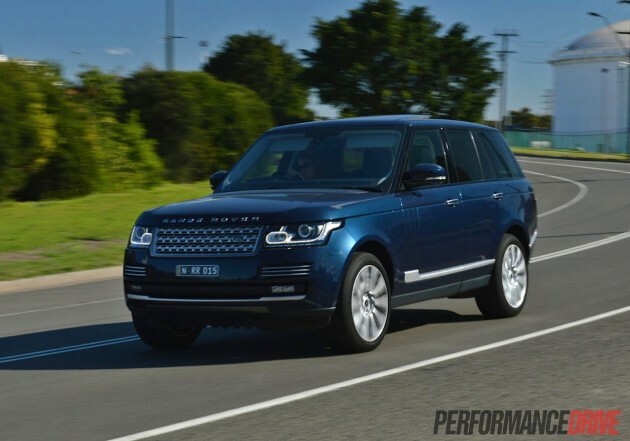 Okay, but this is a Range Rover; one of the most highly regarded and recognised SUVs in the business. 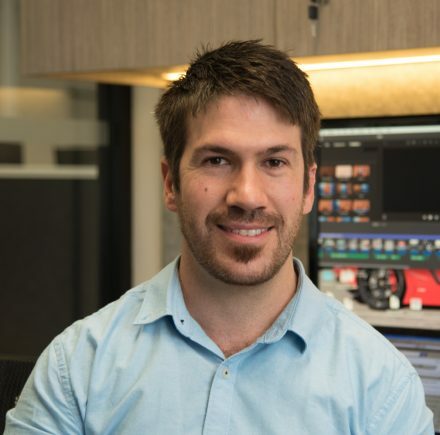 What sort of mechanical hardware is underneath? Air suspension comes standard on the Vogue SE, offering various ride heights for different conditions. 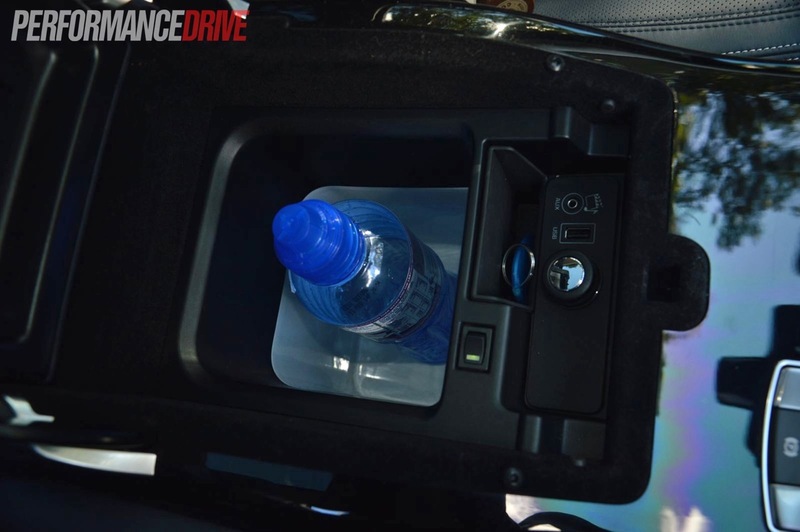 It also comes with auto levelling and active ride which helps it actively lean into corners. In the middle of the drivetrain is an active centre diff with an electronic locking mechanism to ensure optimum use of the engine torque, with dual range gearing. 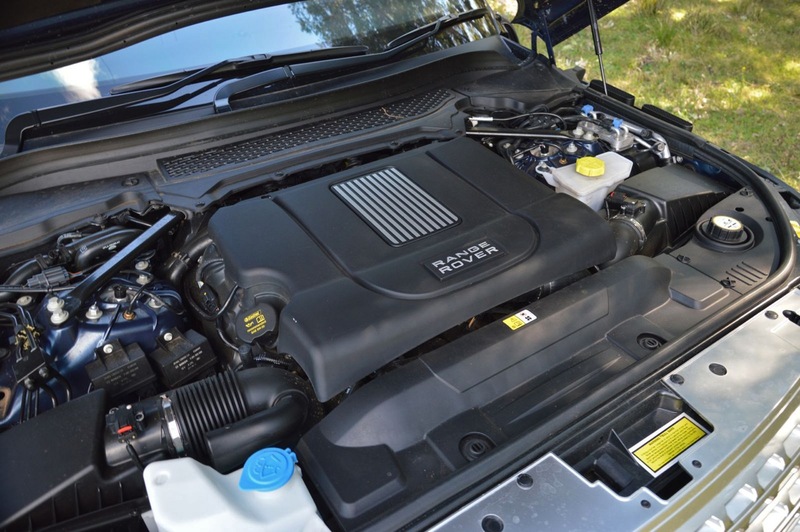 As for the engine in the Vogue SE, it’s a new SDV8 4.4-litre intercooled twin-turbo diesel V8 producing 250kW of power and 700Nm of terrain-crushing torque. 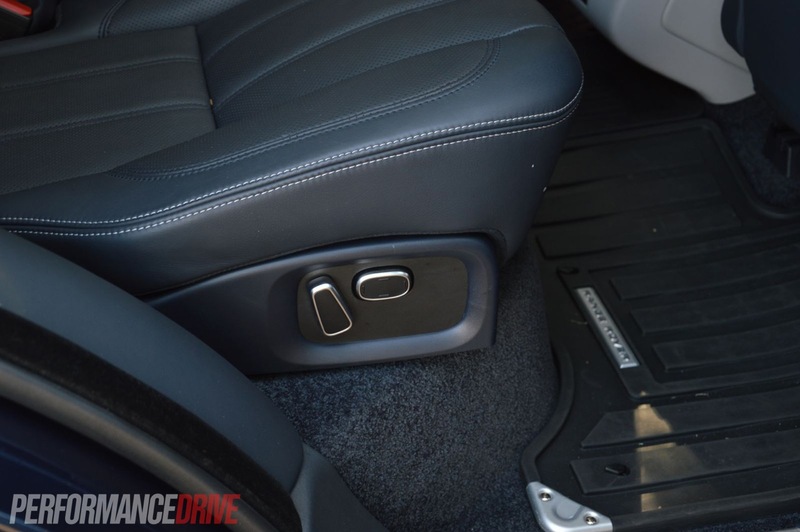 It’s matched up to an excellent eight-speed automatic transmission. 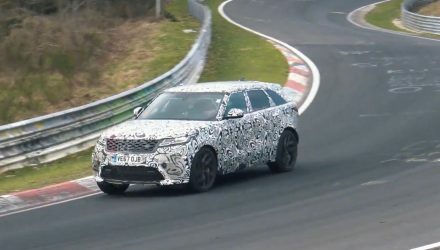 Other highlights include tyre pressure monitoring, hill descent control, external cameras front and rear for object analysis, as well as a driving mode system with five different setups. 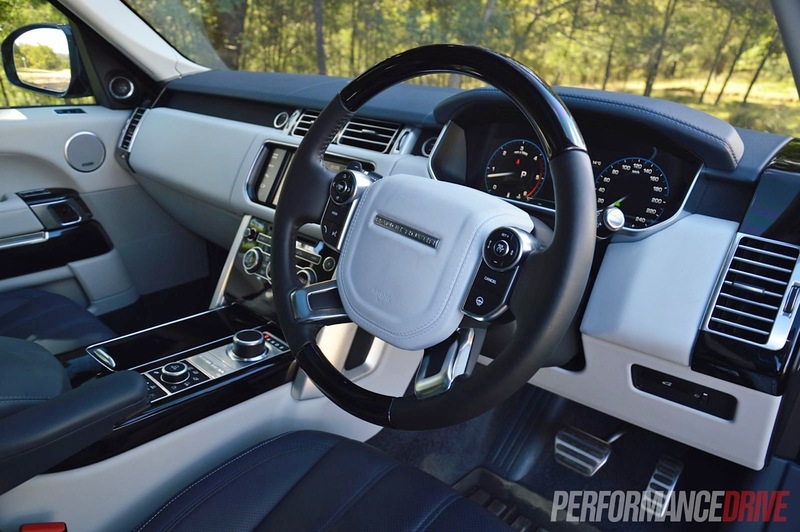 All of these systems combine to help the Range Rover become one of the most comprehensively equipped and prepared mainstream off-road vehicles on the market. 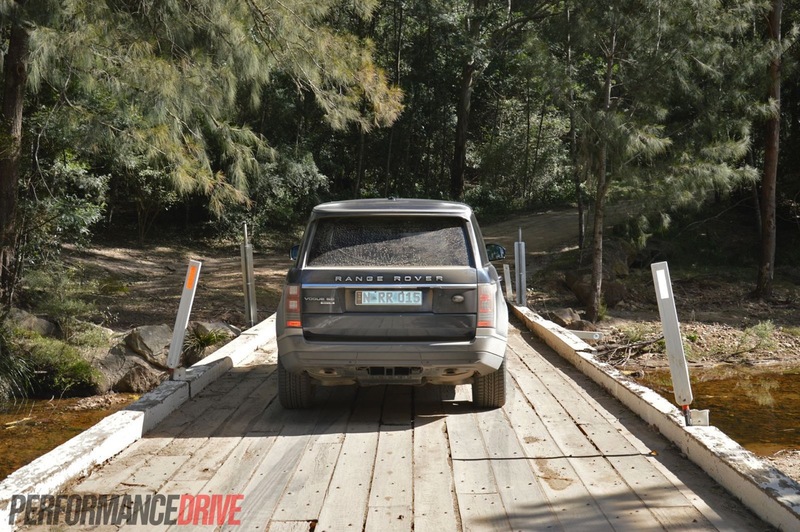 With various suspension and drive modes, if you’re not happy with the way the big Rangie handles, there’s more than likely a setup that will suit your requirements. 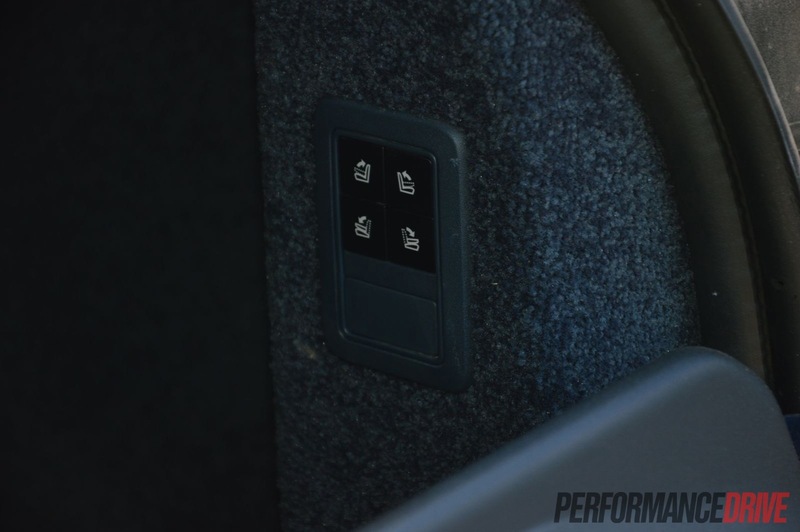 Perhaps the only option not given to the sportier drivers out there is a more specific damper adjustment on top of the existing automatic adjustment. 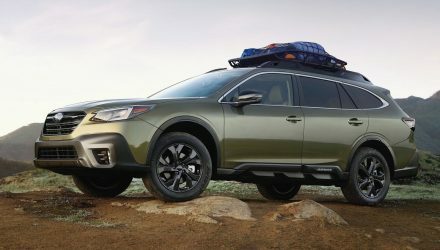 The suspension is soothingly cushy, but it would be nice to have a firmer setting on hand for tight mountain roads and the such. The steering is light and sharp without being overly touchy. You can feed it through tight city streets with one finger, and thanks to the variable gearing, the wheel firms up for a solid and secure feel when you’re out on the highways. 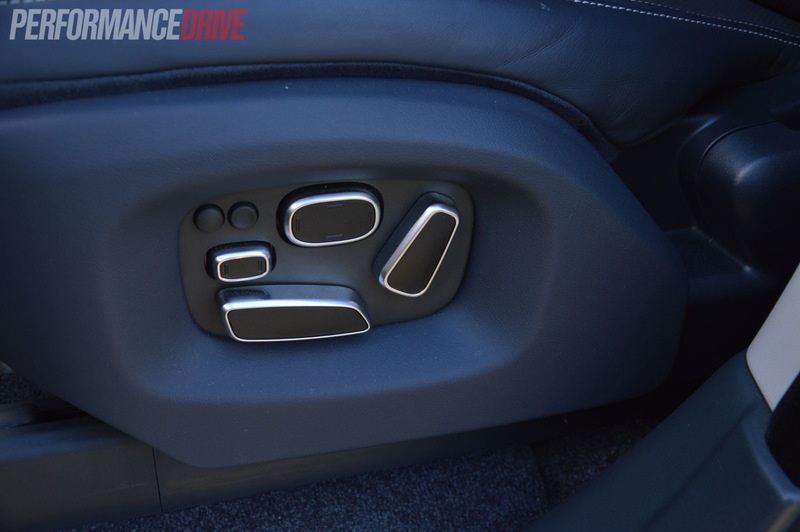 Its ability to handle around corners is likely to surprise you. Despite the 2360kg mass, it shifts and dances from corner to corner like a much lighter vehicle. 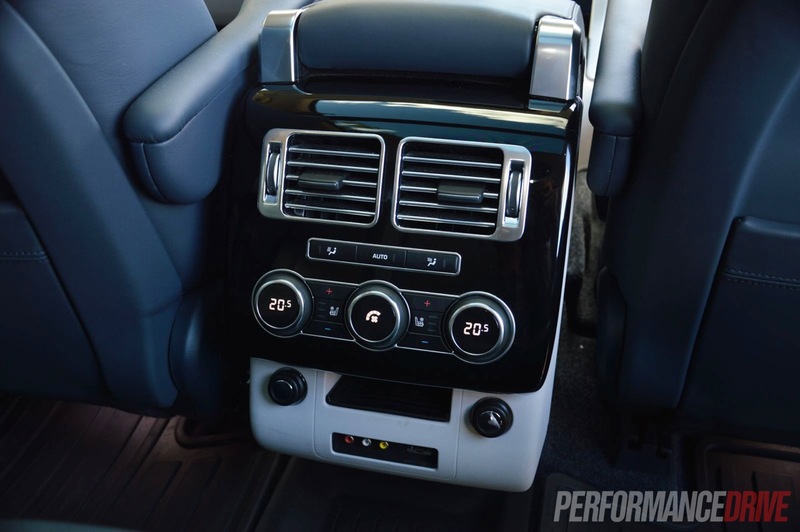 It’s not as dynamic or as confident as the BMW X5 or Mercedes-Benz GL-Class, but then, those are not as relaxing or anywhere near as luxurious as this. The engine awakens with the push of a button. 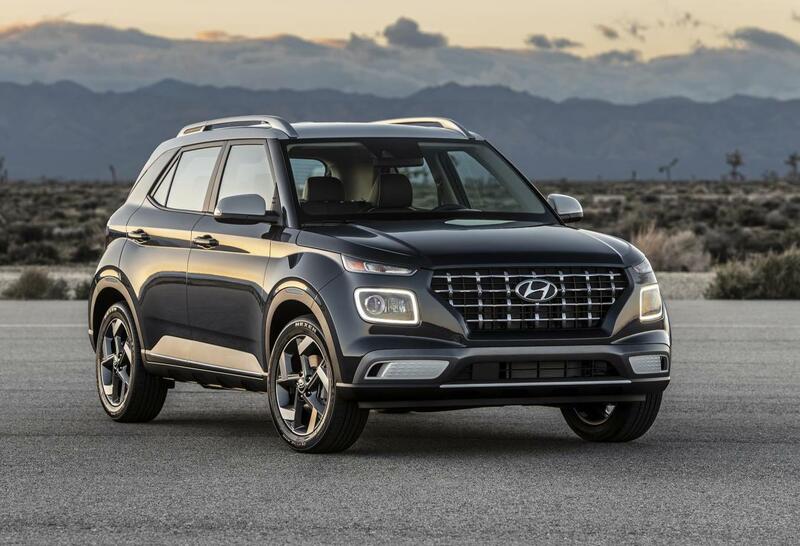 You need only rest on the soft throttle to see the stately SUV shunting forwards as it works its way up the tacho, purring like a polar bear getting a massage. It’s a lovely V8 soundtrack, with no diesel clatter at all to be heard from inside the cabin; it’s almost eerily quiet. On the outside, you need to listen very hard to notice any sign of ‘diesel’ character. Flooring the throttle off the mark almost results in wheelspin as the nose lifts and heaves forward. With maximum torque, all 700Nm of it, available from just 1750rpm, there isn’t a moment of hesitation to get things moving. 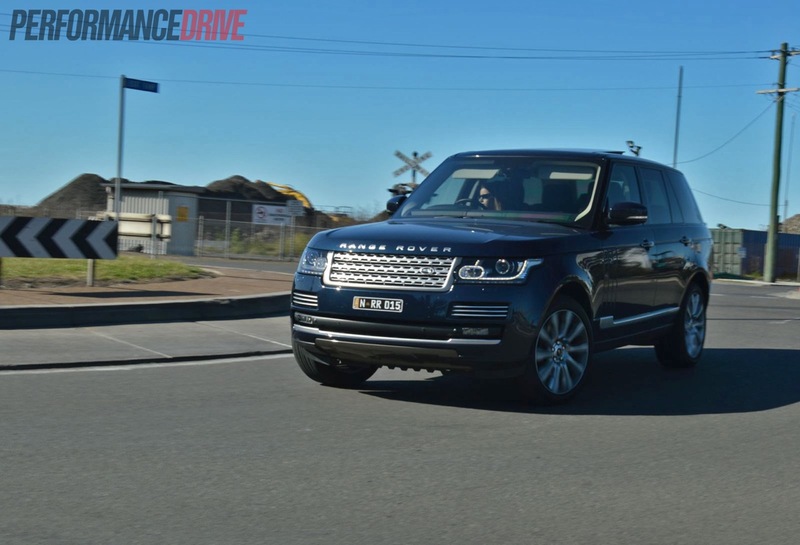 Although we timed 0-100km/h in 7.2 seconds, which is short of the factory 6.9 seconds, such short acceleration stints aren’t really where this vehicle shines. It’s more about building and maintaining momentum in an effortless and relentless manner. 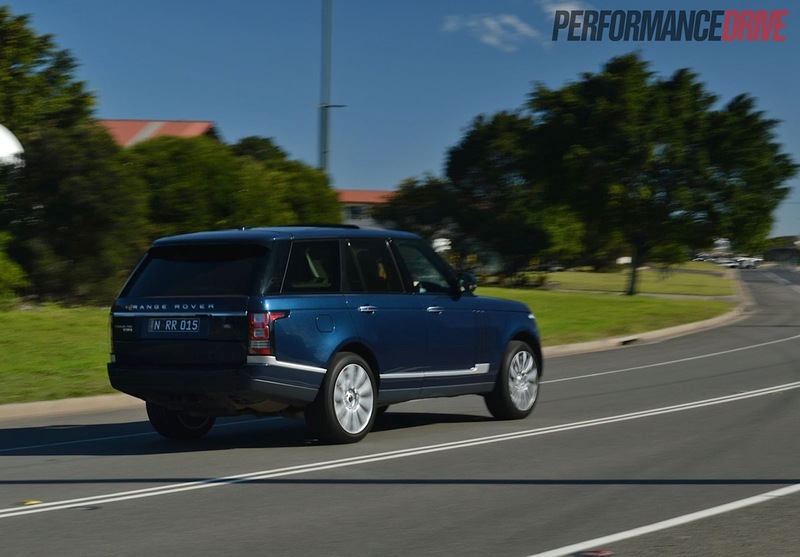 Overtaking is incredibly easy and you find half-throttle is all that’s needed. 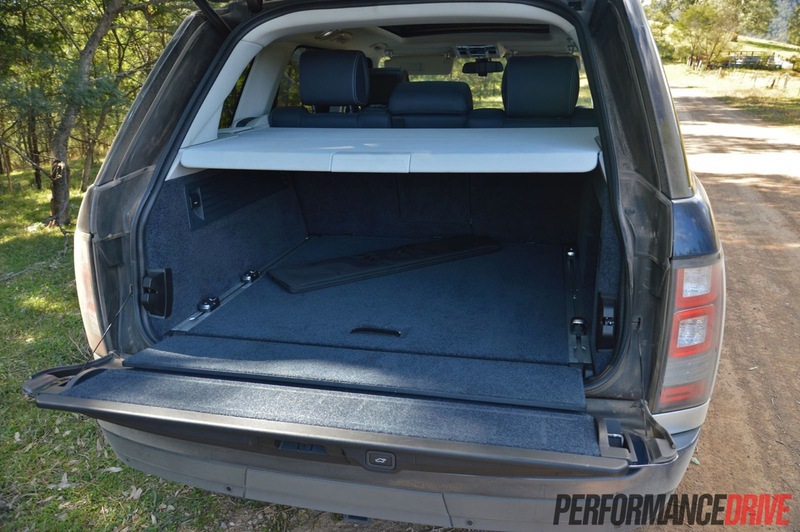 It pulls strong and feels pretty darn quick, especially for a large SUV. 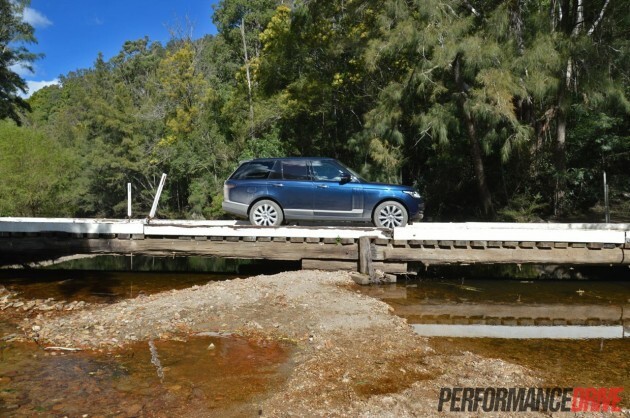 Off road performance is exceptional, as you have probably expected. 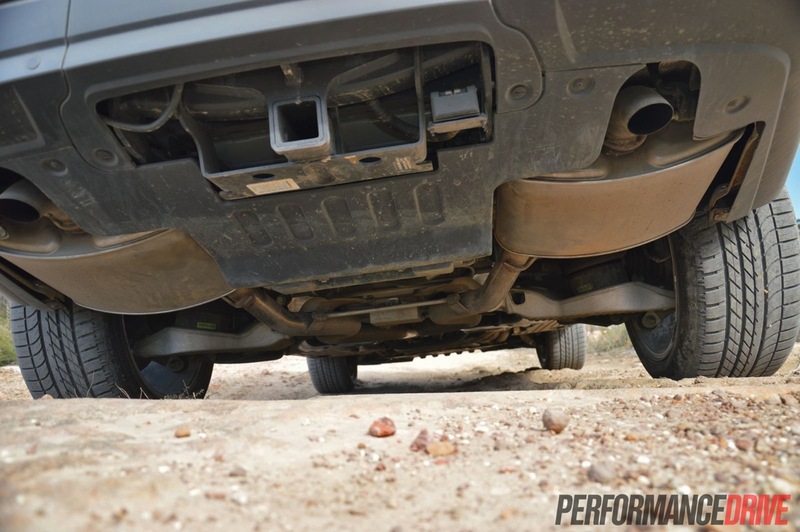 With the suspension in its highest setting it takes quite the object to snag the underside. We didn’t test the vehicle in really serious conditions. It did manage to pull through everything we threw at it though. 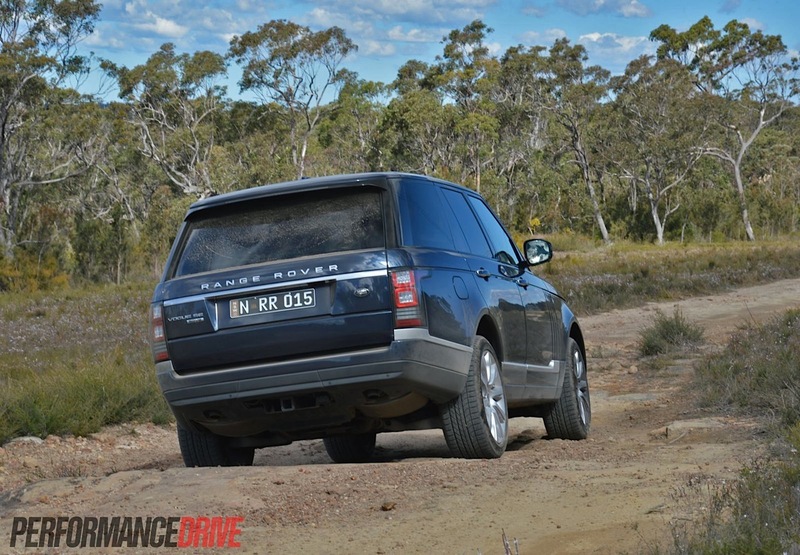 Initially, you might be a bit hesitant taking a $220k vehicle off road. 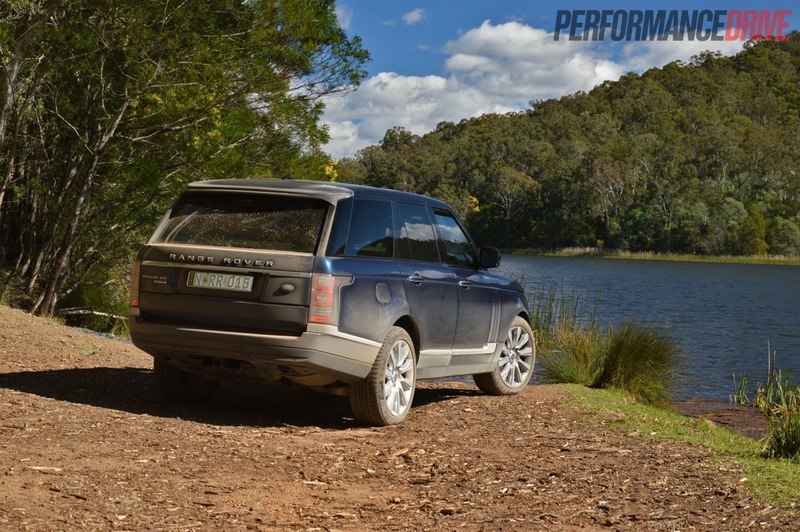 It doesn’t take long before you realise just how prepared the Range Rover is for all-terrain environments. It was built to do this. 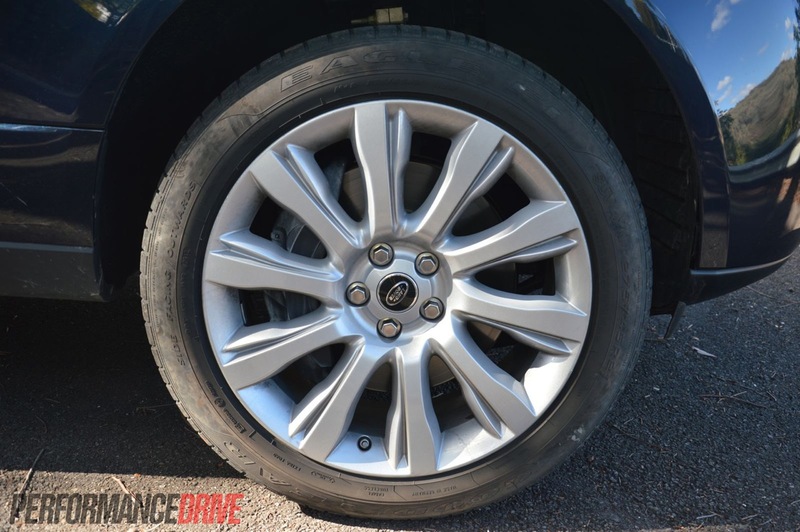 The differentials do a great job of directing power to the wheels with the most traction, and climbing ability is fantastic thanks to the 700Nm on tap. Pleasantness on the road is matched off the road too. 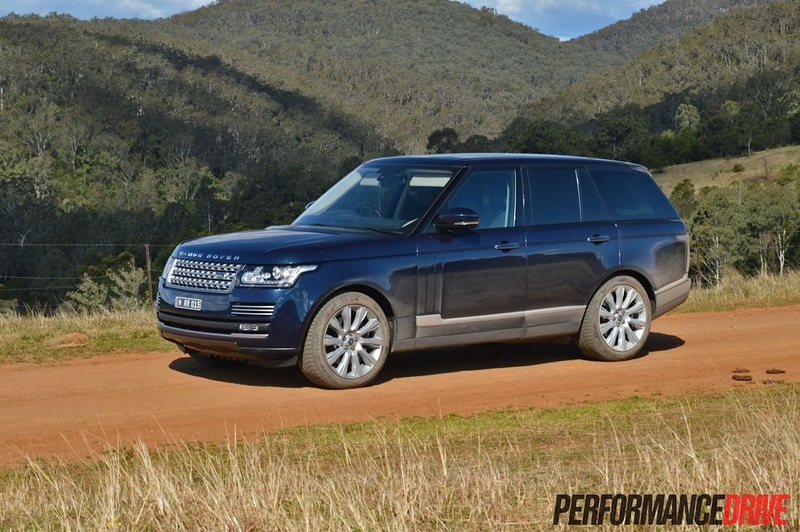 The air suspension seems to work well on Australian dirt roads, absorbing corrugations and nasty potholes with the same suppleness as showcased on the road. 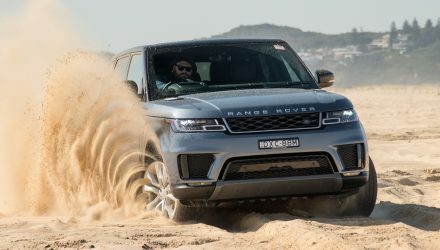 The huge 21-inch alloy wheels with 275-wide tyres are not the best combination for really tough terrain, but in terms of balance, they don’t send off fidgety ride vibrations that you might get with smaller rims, and the tyres provide reasonable grip on dirt and light mud yet remain silent when it comes to highway cruising. Using the multiple driving modes is fun, at first, until you eventually end up leaving it in auto. 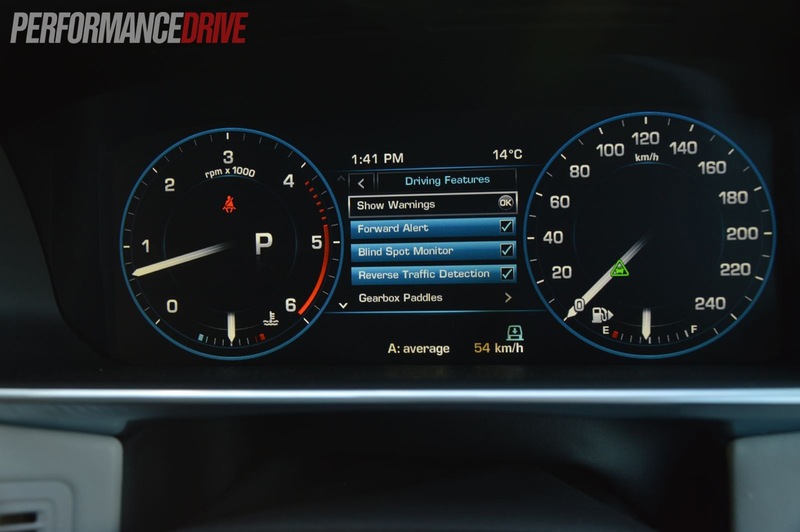 In auto mode the vehicle’s brains communicate with sensors to calculate the best setting required for the conditions ahead. It’s impressive technology that actually works. 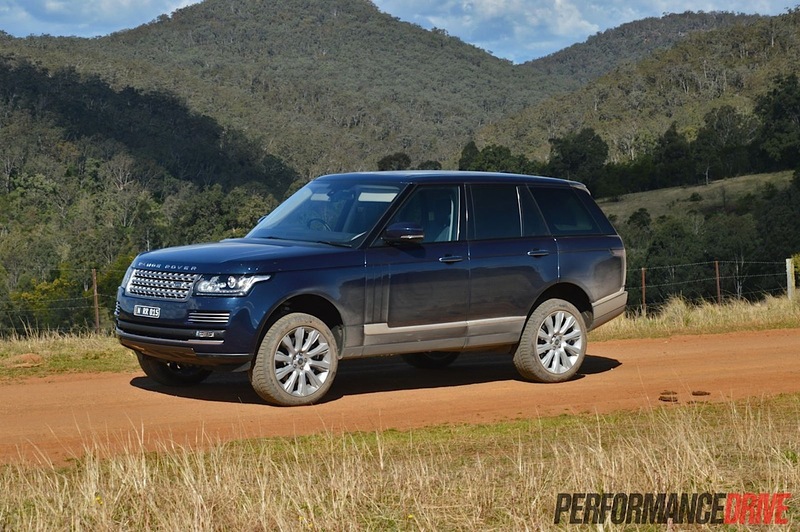 Overall, the Range Rover is superb on and off the road. It truly is the benchmark in refined all-terrain motoring. 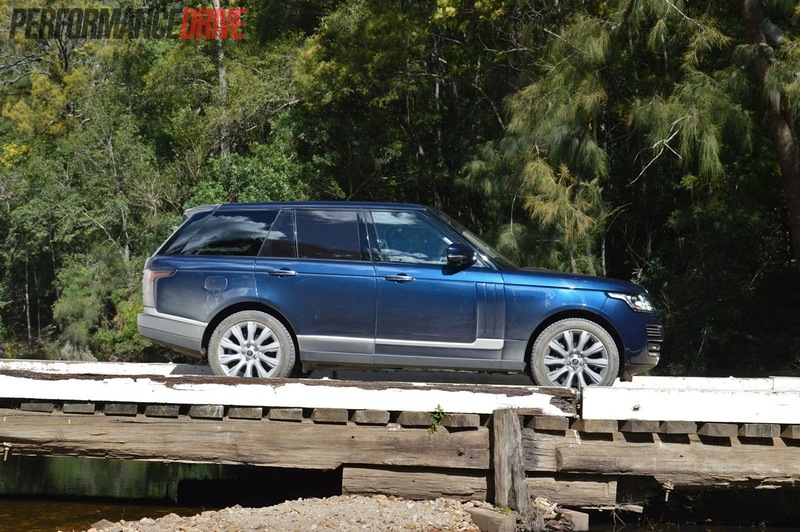 The new Vogue SDV8 is more than a means of transport. It offers three quintessential properties; adaptability to the surroundings, class, and heritage. 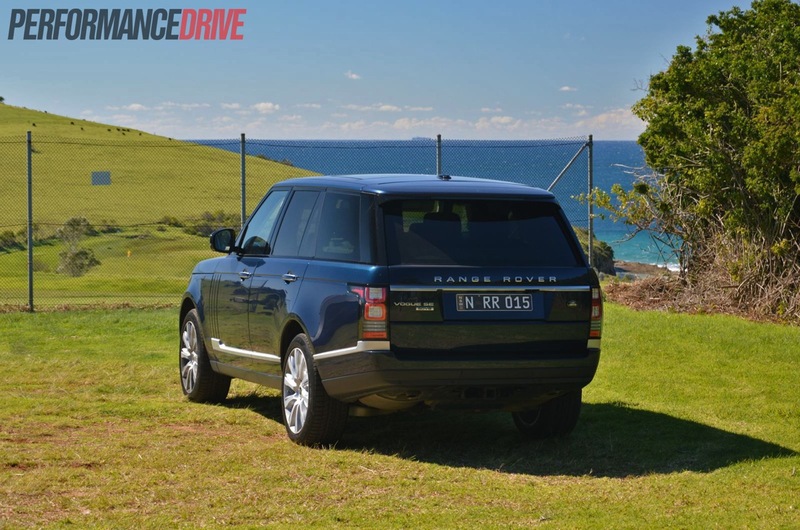 It also offers supremely peaceful motoring that can put many high-end road cars and limousines to shame. 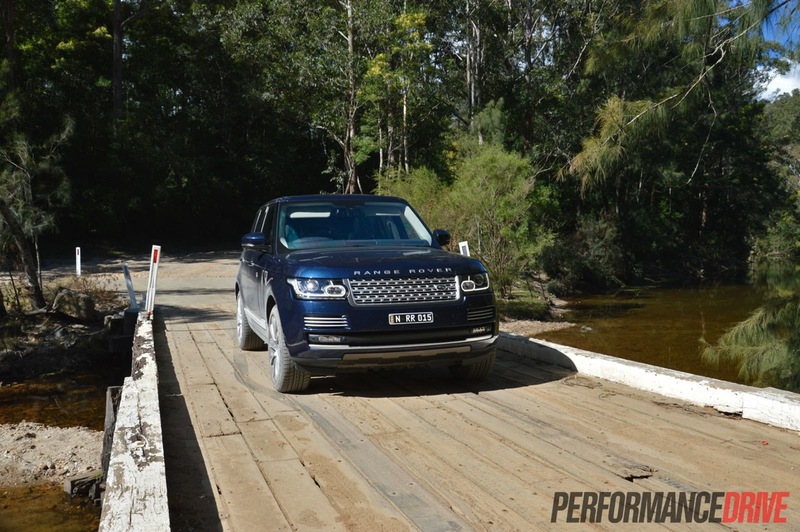 Whether it’s commuting to the city, an evening event, or out in the bush, the Range Rover is able to waft you and your passengers along in five-star comfort. There’s no question, the 2013 Range Rover retains the title as the pinnacle of SUV luxury. Of course, there is a price to pay for such indulgence.